Earlier shipping a car from one state to another was not an easy task. But the emergence of auto Transport Company has made this task simpler and cost-effective. Shipping companies offers various options to transport your vehicle safely. It’s up to you to opt the best one that suits your need. 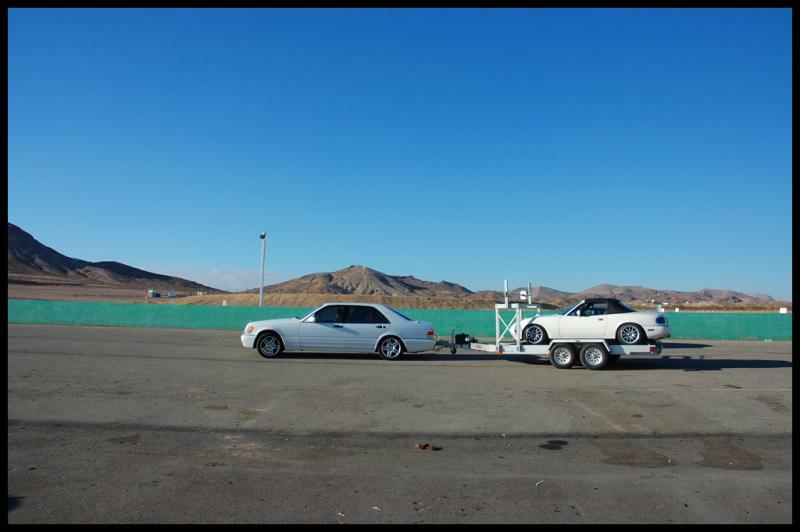 With an auto transport company you have two trailer options to move your car: open transport method and enclosed method of shipping. Choosing wisely between these two methods lets you to save a lot. If your need is to transport just an ordinary car and your primary focus is cost then go for open method. This method of shipment uses an open trailer to transport your car to your desired location. The best part of the shipment is that it is cheap and the worst part is that it does not provide protection against environmental dust, heat and storm as it uses open trailers. If you own an exotic or luxury car and your primary focus is your cars safety then it’s recommended to choose an enclosed car shipping method. As the name suggest this type of shipment uses enclosed trailers to transport your car thereby providing protection against environmental dust, heat and storm. Like shipping method transport companies offers two alternative ways to choose to get your car delivered to your desired location. One is door-to-door delivery and the another is terminal-to-terminal delivery. In door-to-door delivery, your vehicle will be picked up and delivered at your front door. This type of delivery option is often expensive. It saves time as it is delivered to your homes front door and you don’t need to go anywhere to pick it up. In terminal-to-terminal shipping method your car will be delivered to a nearby terminal. This type of delivery method is normally used wherever door-to-door delivery is not possible. This type of method is often cheap. Here are some of the more common laws that some towing companies violate. We all know that sometimes it seems there are just too many laws, however also we are happy that most of these laws exist as they are protecting us from harm. Our goal is to educate the general public about illegal practices by some towing companies that can be destructive to the public in general. The most common complaint heard from the public is “my car was towed without proper cause”, followed by “something was stolen from my car though it was being towed”. Tow drivers are at times not right licensed to drive the type of tow truck that they are driving. The laws allow for the appropriation and removal of illegally parked vehicles on both personal and public property. Some areas are towing vehicles without waiting the required 1 hour period in a public lot, while others you can get away with parking illicitly for 1 hour. The next issue is theft of personal property while in the towed motor vehicle. Any time a vehicle that is unattended by the owner, and a number of other people have access to it, there stands to be risk of property theft. Towed vehicle spoil is another area consumers can be hurt. Damages to a vehicle can happen when equipment is not properly maintained. A quality towing company will also have honorable values and want their clients to be safe, thus they would not hire an individual convicted of a major crime. A Graton fire fighter learns how to extricate somebody from an auto accident at Cream’s Towing in Santa Rosa wherever the fire fighters have been training since the beginning of Feb. For the past five weeks, Cream’s Towing is letting Graton Fire Department train on its possessions placed off Airport Boulevard in northern Santa Rosa. Graton Fire Deputy Chief Bill Bullard supposed that we are very grateful for this opportunity to use our extrication tools on actual cars at no charge to us. Glenn Getchell from Cream’s Towing supposed he has done this with other fire departments and he will continue to offer his help to support the local fire departments and it’s a great way for us to give back to our community. Towing rankings has a very efficient and effective system for providing versatile solutions for your towing issues. 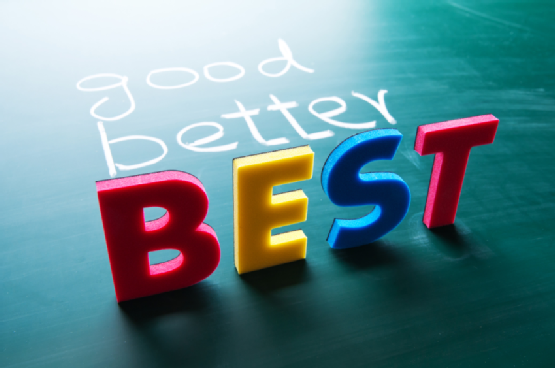 Our ranks for each and every company are generated automatically based on recent customer reviews and ratings for the towing services they obtained. As towing is a relatively simple procedure, safety must be used or it can turn into risky or even deadly to other motorists on the road. The appropriate use of safety chains is one way to ensure that the tow truck never gets estranged from the trailer. Of course, safety chains are necessary by law, thus using them not only keeps everybody safe, it also keeps you legal. While towing, it is vital for the vehicles behind you to know when you are braking, turning, or using your headlights. It is required by law that any trailer has brake lights, turn signals, and tail lights that work in agreement with the lights on the tow vehicle. 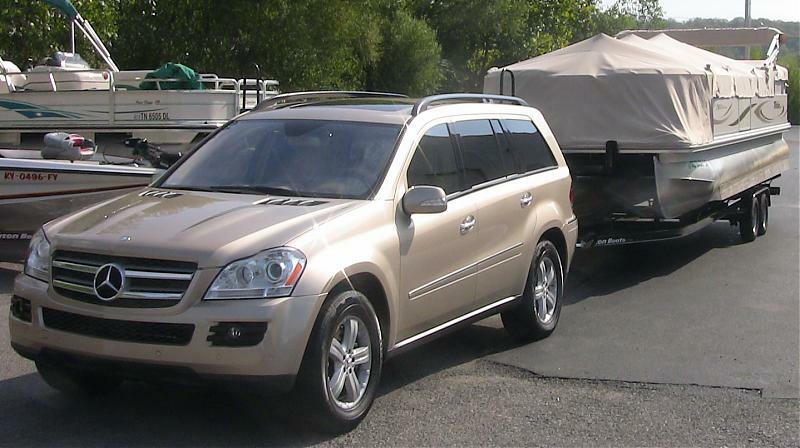 You too never want to be towing anything that exceeds the most tow capacity of your vehicle. If you have a towing company adds to our website towing rankings with registration. Finally, be sure that whatever you happen to be towing is safe properly. Changing loads can cause rigorous handling problems while towing. By following the simple safety tips listed above, you should safely transport load from one place to another place without incident. Towing is a comparatively simple procedure but it should only be done while safety is made priority one.